The Bold and the Beautiful's Lawrence Saint-Victor (Carter Walton) drops by Soap Central Live -- and it's all about firsts. In his first SCL appearance, Lawrence discusses his first NAACP Image Award nomination and being the first actor from a network television show to ever receive a spinoff web series. And for Guiding Light fans, we'll also reminisce about Lawrence's time in Springfield. Plus, Dorell Anthony, Brandon Polanco, and Jennifer Wilmeth drop by to preview their new web series, Pride: The Series. 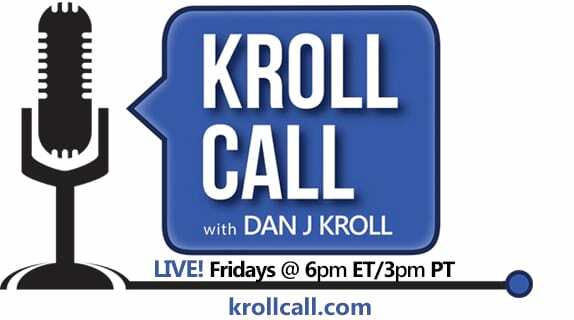 Dorell will also chat about his time with the All My Children Internet reboot.